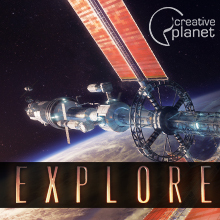 Mediendom Content Distribution distributes sequences and complete fulldome shows, which were either produced at the Mediendom Kiel or by selected partners. All products have won renowned prizes and have been shown not only at the Mediendom in Kiel but also at other domes around the world. 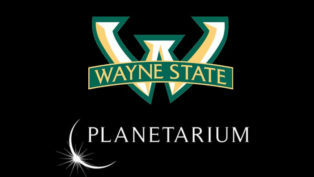 The Office of the Dean of the College of Liberal Arts and Sciences at Wayne State University in Detroit invites applications for a non-tenure track position as Museum and Planetarium Director (Academic) beginning August 2017. 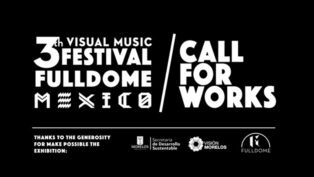 Call for Works for the 3rd Visual Music Fulldome Festival in Mexico. Deadline for submission: Oct 10th, 2017.